AFGC is now accepting applications for our annual Post Secondary Scholarship Fund. 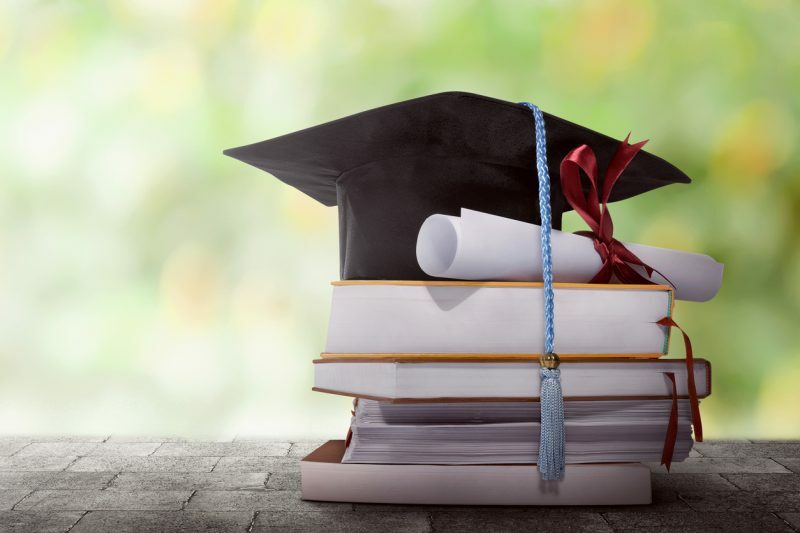 If you are a member in good standing and are looking to enter a post secondary education in the Fall, the club is offering up to 3 scholarships at $4,000 each, with a potential for up to $2,000 for subsequent years! Make sure to check out all of the details and get your application in before the May 15th deadline!